Produced by film maker Mahesh Bhatt, Udaan is an Indian Television drama that puts light on social issue of bonded labour. 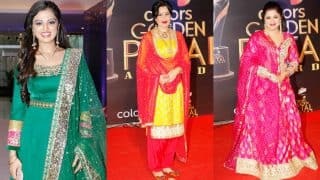 It started on August 18, 2014 and airs from Monday to Friday on Colors TV. Udaan tells the story of a girl named Chakor, who is also a victim of bonded labour but still struggles and lives happily with her strong will. Udaan: Sehban Azim’s entry to create rift between Chakor and Suraj? Udaan Sapnon Ki: After bride swapping, now it's time for swapping wives!! Udaan: Chakor & Suraj's confession be the most epic moment of the show? Udaan: Will Raagini & Vivaan stoop to any extent to quench their thirst for money? Udann: Is tonight the night of Suraj and Chakor’s passionate love? 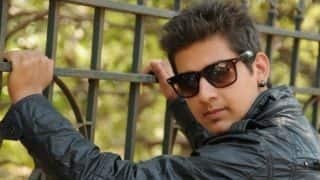 Udaan: Finally Karma struck Kamal Narayan; Do you think he deserved this end? Udaan: Will Chakor's death bring an end to Vivaan's misery? 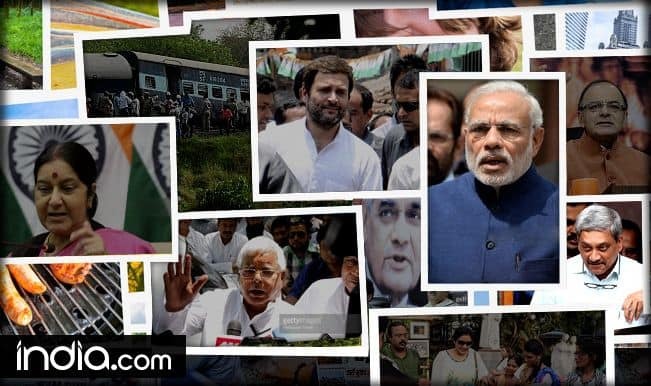 Udaan: WHAT? Suraj cheats on Chakor; impregnates Imli again! 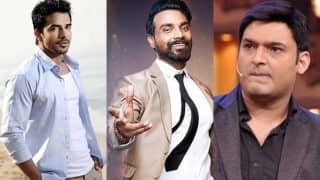 Udaan: Has this Colors TV prime time show lost track over the years? 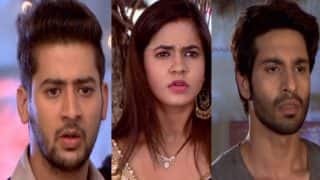 Udaan: Family or Money; did Vivaan make the right choice? 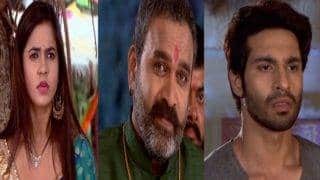 Udaan 3 April 2017 written update, preview: Will Vivaan kill Ranjana to avenge his father's death? 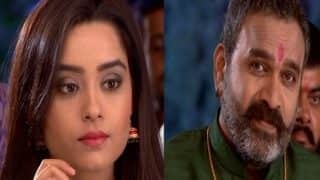 Udaan 31 March 2017 written update, full episode: Chakor blackmails Ranjana over Manohar's death!